Stylish Arrivals offer many wedding car hire packages to our customers in and around Essex. Our packages are available 7 days a week and are tailor made to make the journey to your wedding a lot smoother. There are many wedding car hire packages to choose from ranging between £295 to £695. 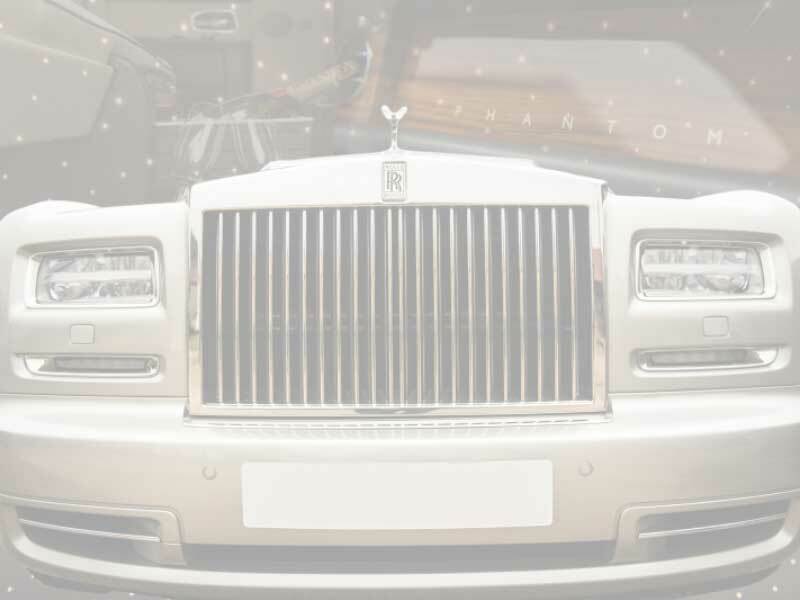 You can hire out our Rolls Royce for up to 3 hours but if you would like it for longer, then this can be arranged at an extra cost. The car can carry up to 4 people at a time so ideal if you would like the bridal party to arrive to the church at the same time. Please take a look here to see what we can do to make your wedding day memorable. Arrive in style to your chosen venue in our elegant Rolls Royce driven by our professional chauffeur. Packages to choose starting from £295. Our prices are based on 3 hours hire, but if you would like the car for longer, this can be arranged at an extra cost.